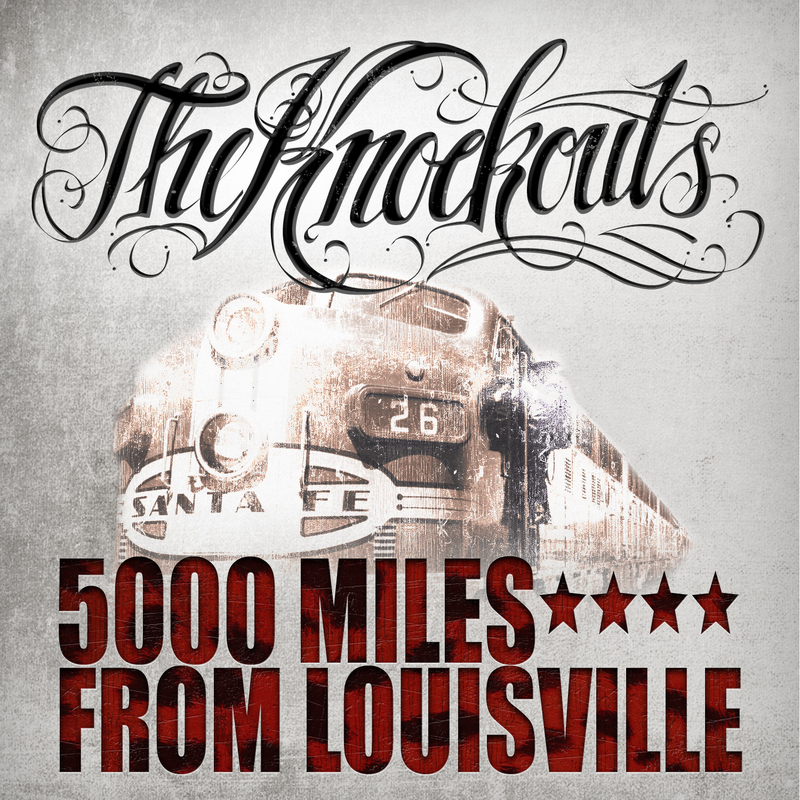 It´s the week of the release of the album “5000 Miles From Louisville” and lots and lots of things are happening….. 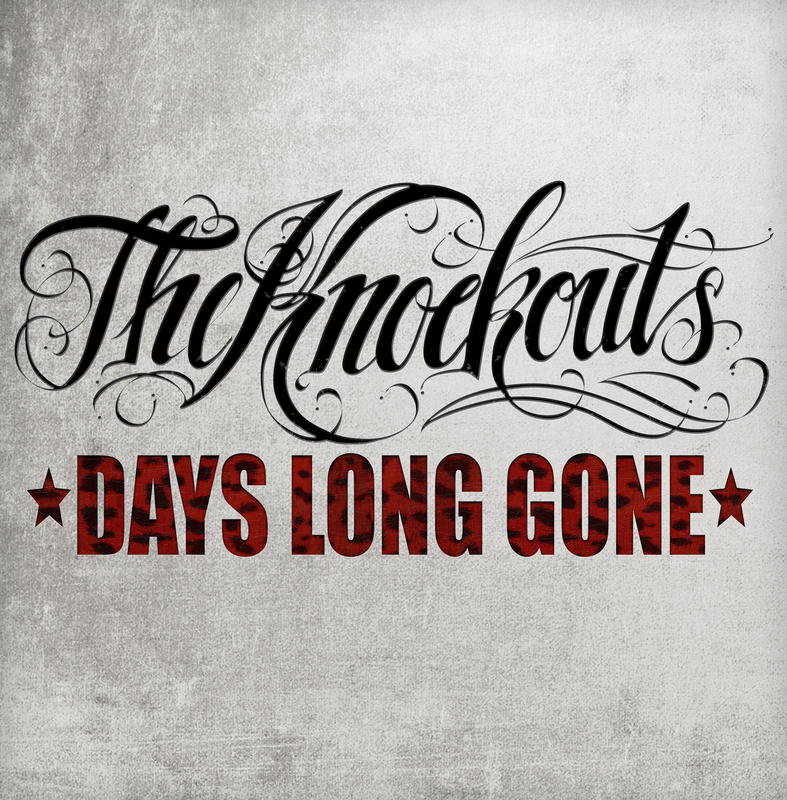 The Knockouts did a stripped down acoustic banjo set this weekend for Record Store Day in Västerås Sweden. We´d like to give a big thank you to everyone who came out! Some great reviews landed this week and first out was the German zine 12 punks who gave the album 9 out of 10!!! The finish magazine Sue gave the album 7 out of 10 saying; “Recommended for guitar lovers”…. And if this wasn´t enough TKO´s will celebrate the release of the new album at Harry B James in Stockholm this Saturday will a killer live show, celebration cake and lots more! A releaseparty gig not to be missed!!! New album 5000 Miles From Louisville in stores APRIL 26 Worldwide. Preorder now and get free shipping! The official video for DAYS LONG GONE is here!! !